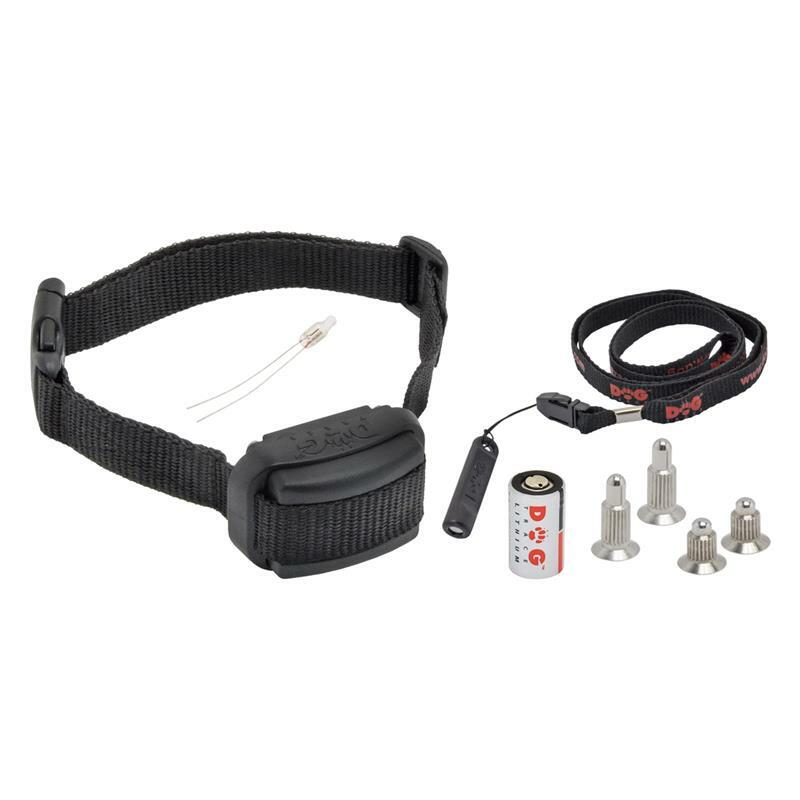 Excessive and constant barking, loud yowling or heavy growling will be a thing of the past with the new DogTrace D-Mute Small Light bark control collar. You can finally leave your dog alone in your apartment without having to worry! The automatic D-Mute Small Light bark control collar is an effective and lightweight training tool. The system is suitable for small dogs up to around 15 kg in weight. Bark control collars show fast results. The collar can also be set to precisely match the type of unwanted behaviour exhibited by your dog. This allows you to also train them not to yowl loudly or growl. This is a new feature that has not been seen before – it is unique. This method of training is harmless but effective. If your dog gives out a short bark then a harmless warning tone is sounded. If, however, your dog continues to bark, then a correction is delivered. This will indicate the unwanted behaviour to your dog. Barking will immediately and noticeably reduce. After a short amount of time, the warning sound alone should suffice. The DogTrace D-Mute Small Light is a simple and effective way to stop unwanted behaviour. You’ll then be able to leave the house again without having to worry that your dog is constantly barking, yowling or growling. This saves nerves, arguments and may even let you stop worrying about poor relations with the neighbours. 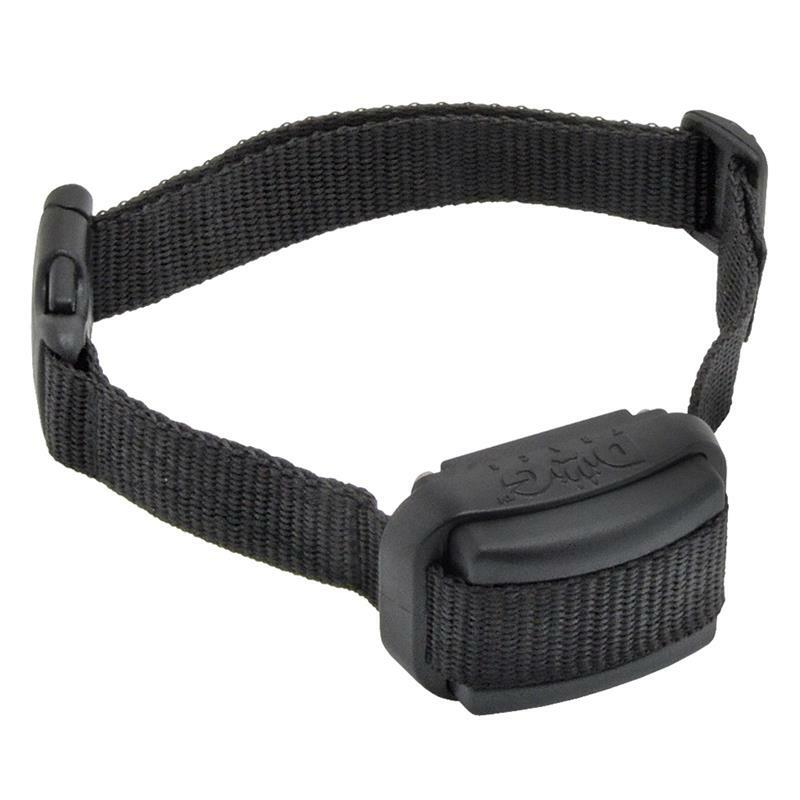 The DogTrace D-Mute Small Light bark control collar is therefore highly recommend. It leaves you with a simply sensational overall impression. In addition to the outstanding workmanship and extremely advanced electronics, DogTrace products offer another outstanding feature – the very attractive price. DogTrace is therefore setting new standards in terms of quality and design. As specialist dealers of many years' standing we are in a good position to judge this, and you too will be impressed by our quality. The DogTrace D-Mute Small Light is delivered ready for use. You can start the training immediately and have a much quieter dog without negatively affecting their natural behaviour. The collar can be set very precisely to ensure optimum success. Goodness, our tiny dog can been annoying if she is off, We had a spray collar that worked for a while but she got used to it. This one does the trick. Excellent.